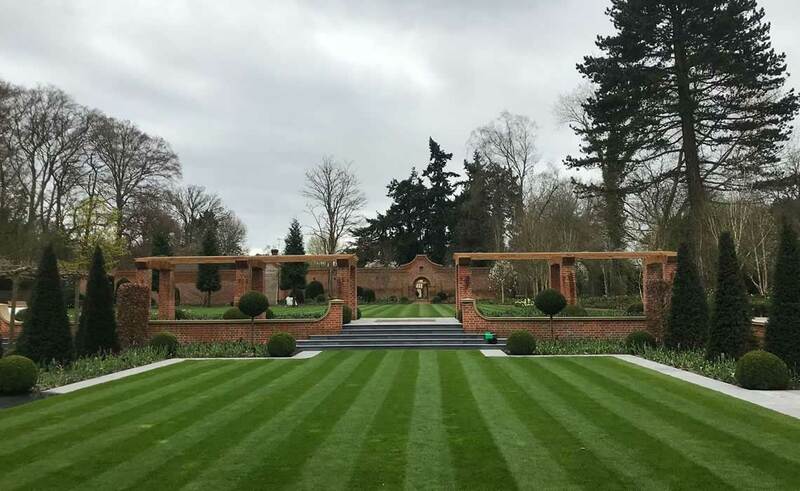 Horticultural experts providing garden and grounds maintenance of the highest quality to private households and businesses. Save valuable time searching and discover a company that offers everything you need, a premium service and peace of mind, proven and guaranteed. A wealth of experience together with quality materials and equipment, every job is treated bespoke, every aspect of work is carefully considered and planned before starting and being carried out to your satisfaction. I would easily recommend Heritage.